Estate planning doesn’t begin and end with a last will and testament. This field also includes living trusts, developing a plan to mitigate estate taxes, working to ensure that your life’s savings and assets are safe from creditors, and distributing your assets in a manner that eliminates the necessity of court action. We can prepare powers of attorney and health care directives, arranging for someone to take care of your affairs in the event you should ever become mentally incapacitated. in addition, we can assist you in avoiding guardianship or conservatorship issues if you need someone else to look after your affairs. Often times, preparing a Last Will and Testament is not the final step needed to ensure that. Your estate is distributed according to your wishes. 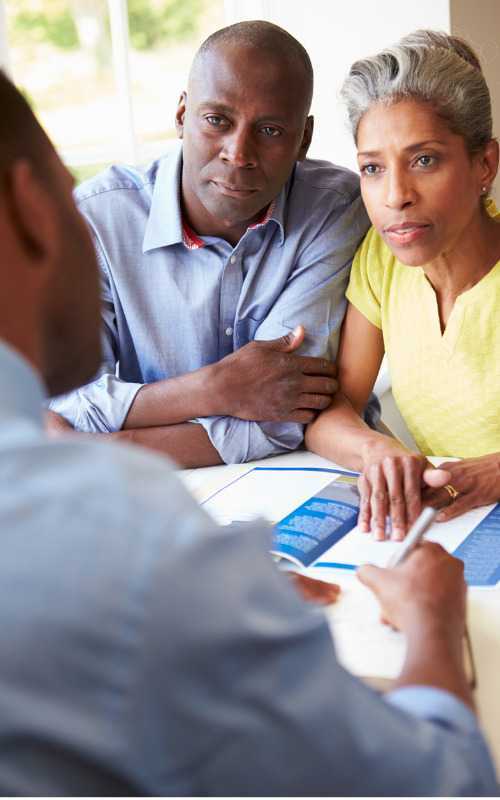 Allow us to review your estate planning needs and provide you details and assistance based upon your estate, to determine the appropriate methods to follow in order to protect your assets.